Infinately adjustable and unrivalled suppport - the original hook and loop adjustable nappy harness. Feel the difference in comfort and control with the Zhik T2 Harness. Featuring a Kevlar seat making it extremly hard wearing when rubbing against those protruding deck fittings and a wide spreader bar to save your hips from the compression they are normally subjected to with a nappy harness. 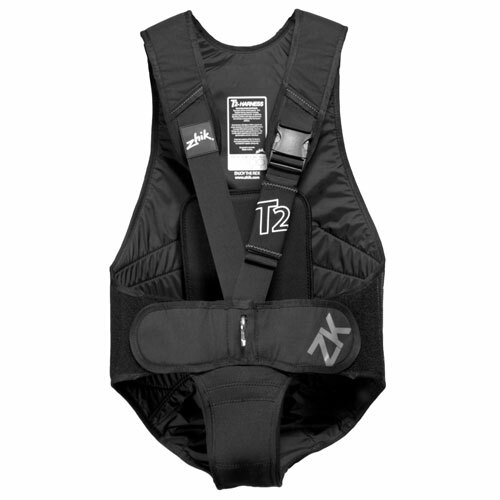 Topped off with super padded construction makes this harness stand out from the crowd.